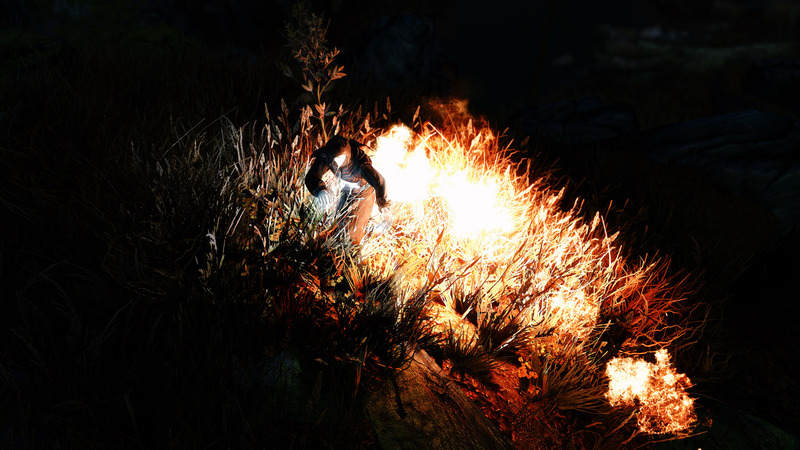 Skyrim Special Edition Nexus, volvaga0. 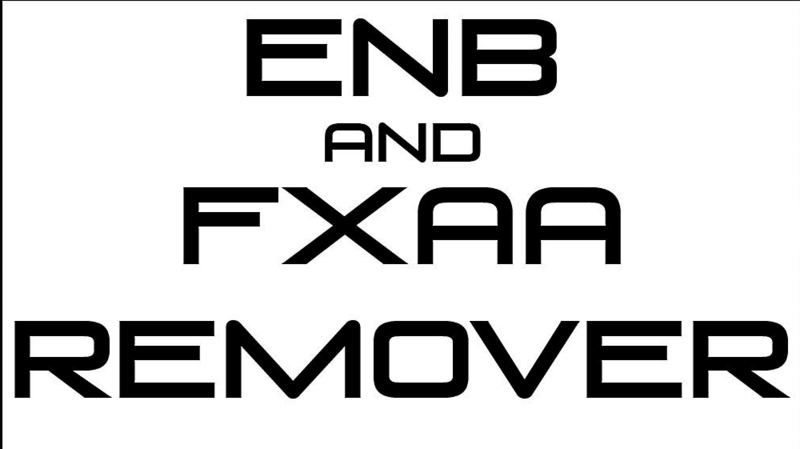 2 Jan 2019. 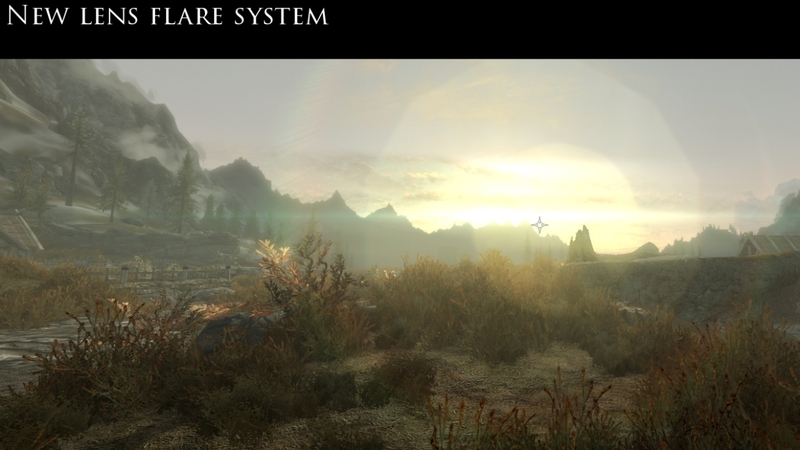 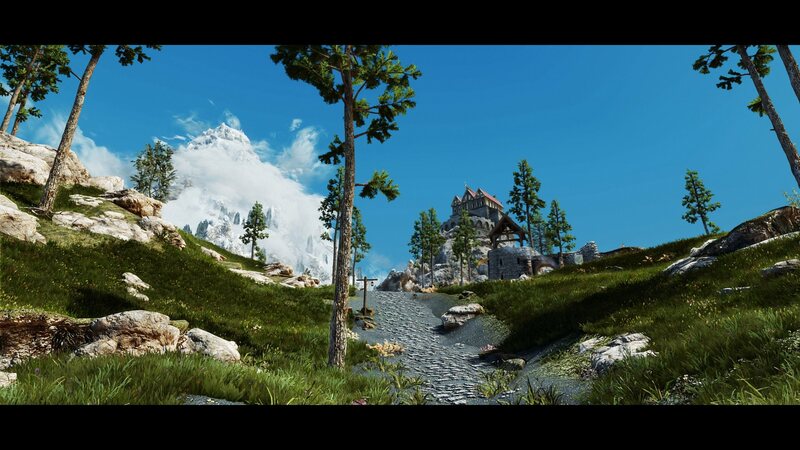 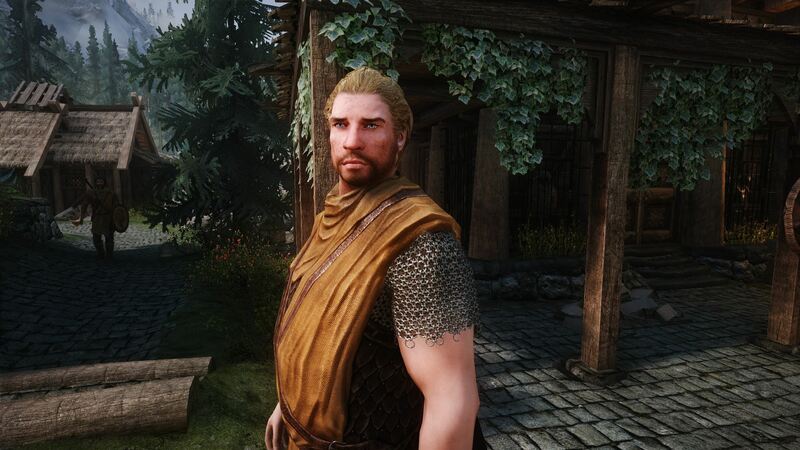 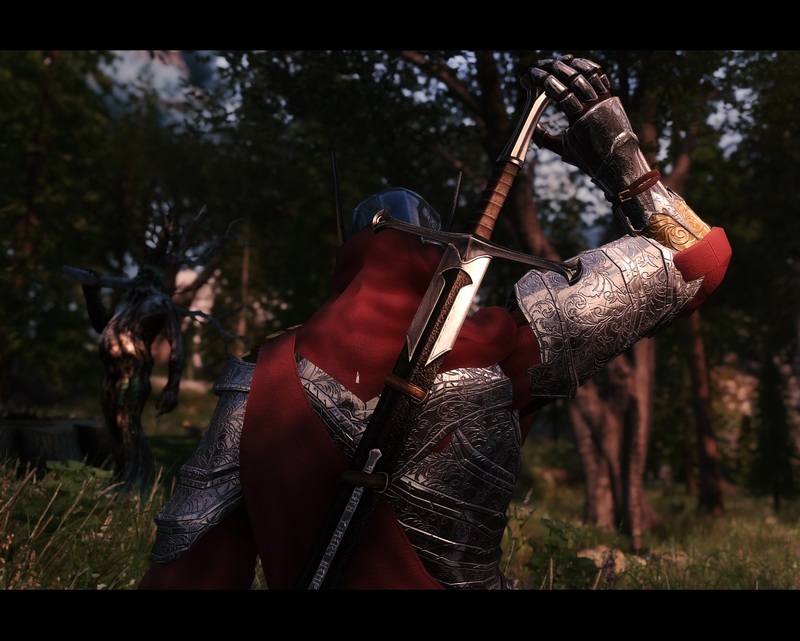 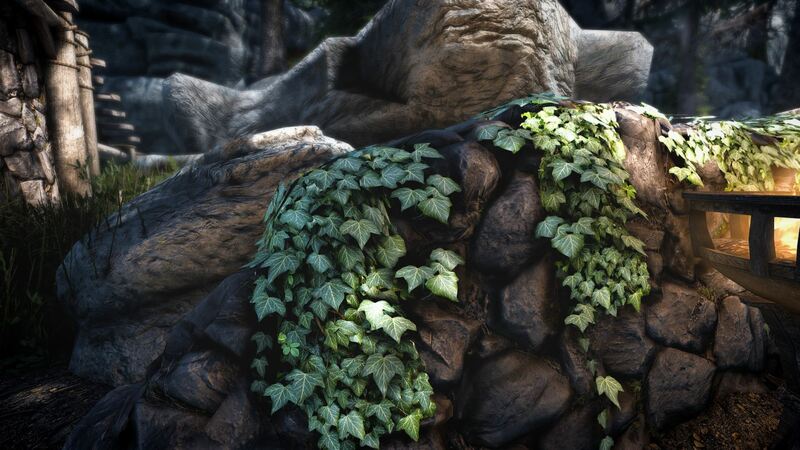 ENB and ReShade Manager. 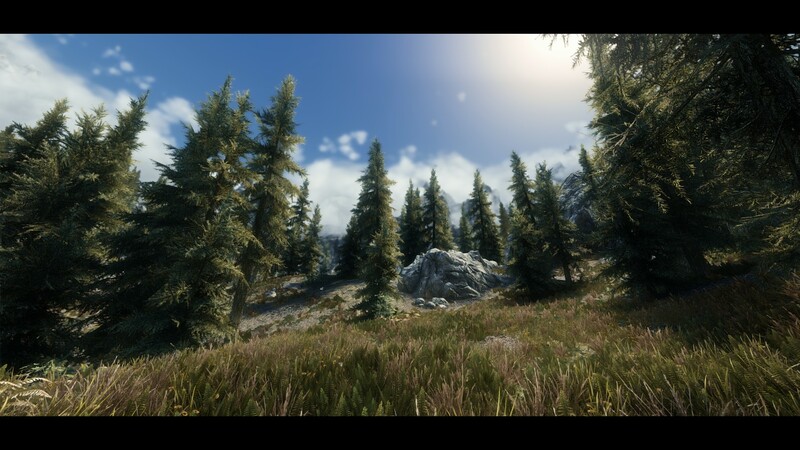 14 Nov 2016 <https://www.nexusmods.com/skyrimspecialedition/mods/4143>. 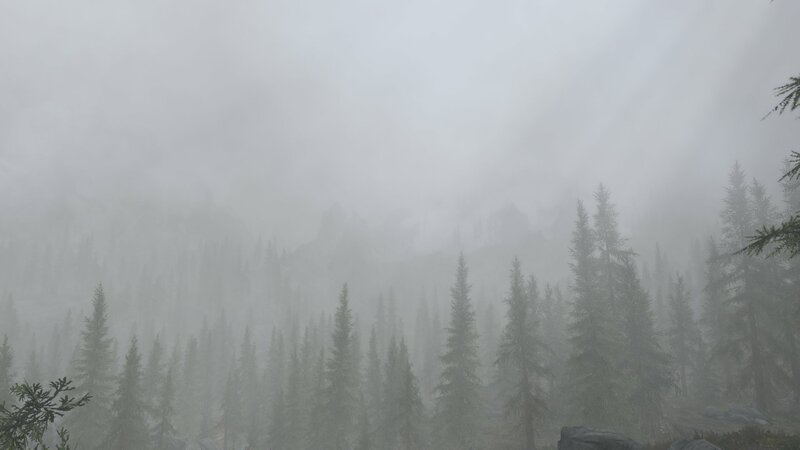 Skyrim Special Edition Nexus, triptherift. 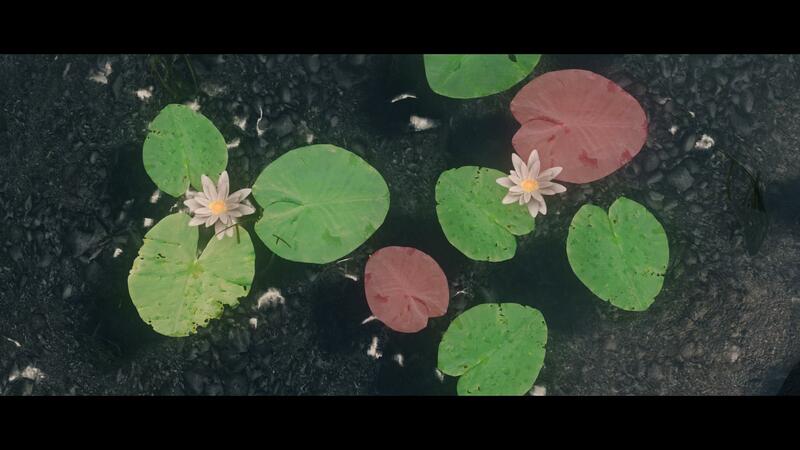 12 Sep 2018. 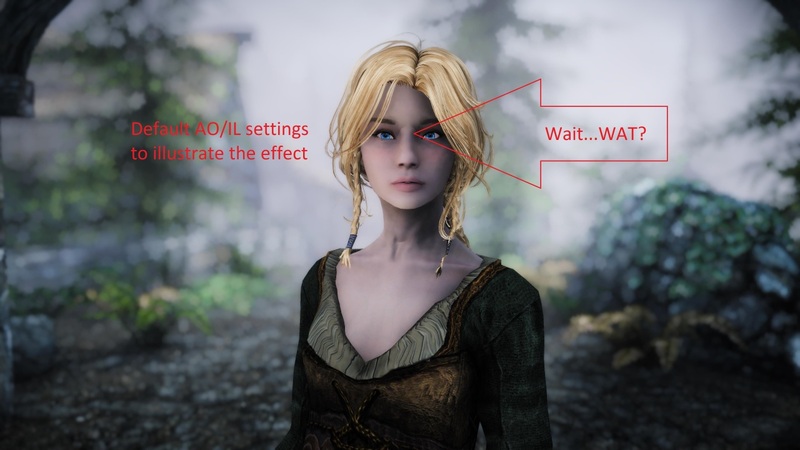 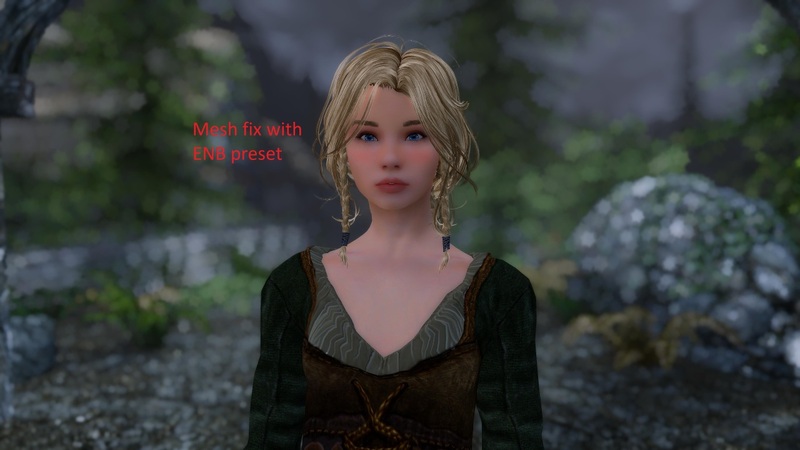 ENB Brow Fix. 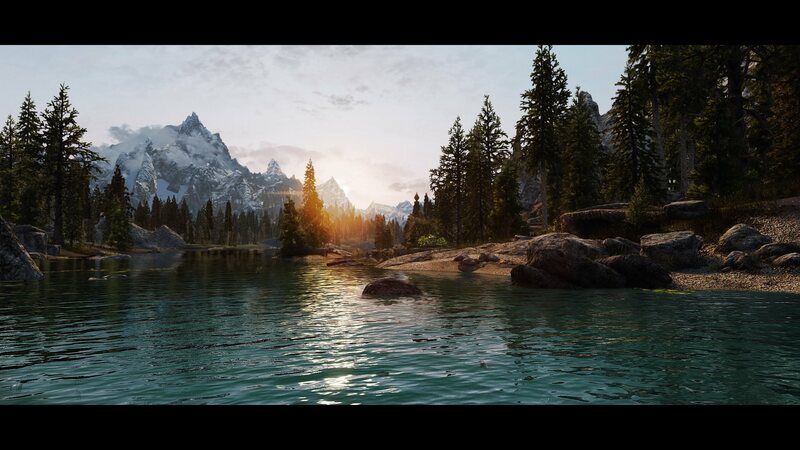 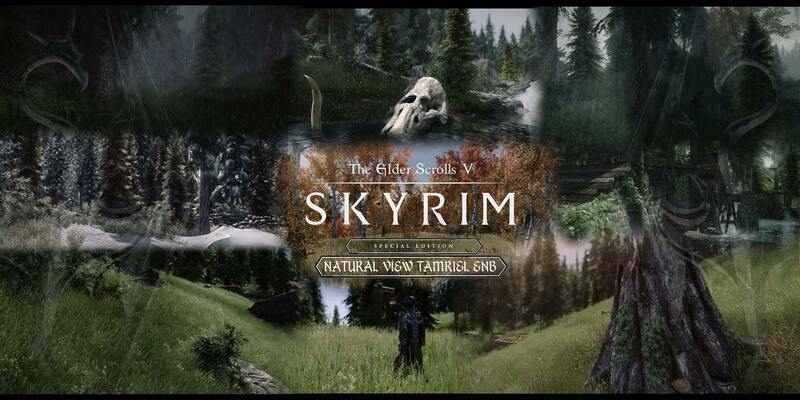 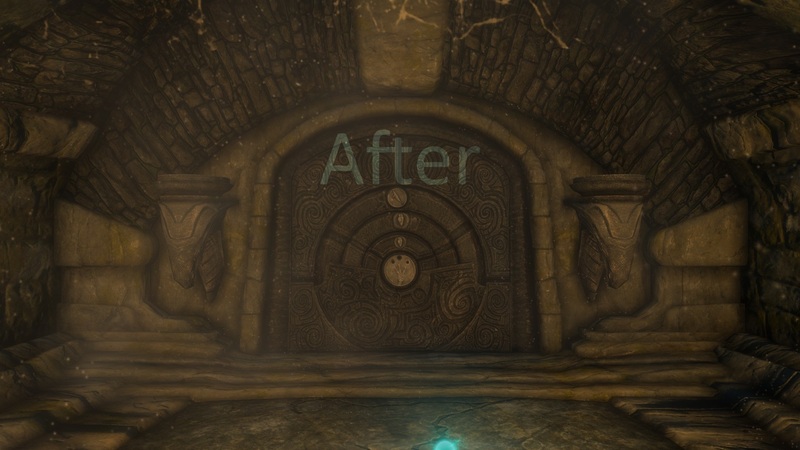 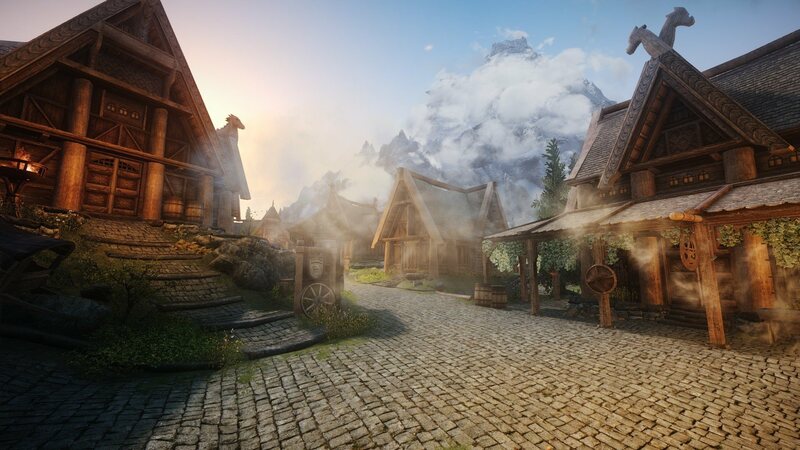 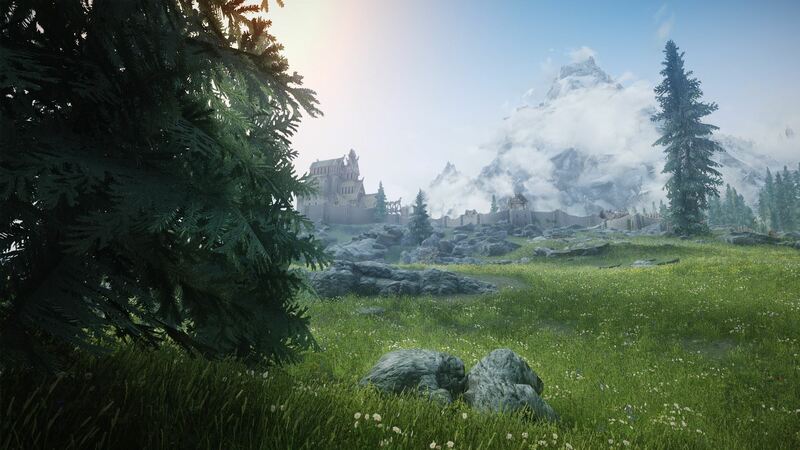 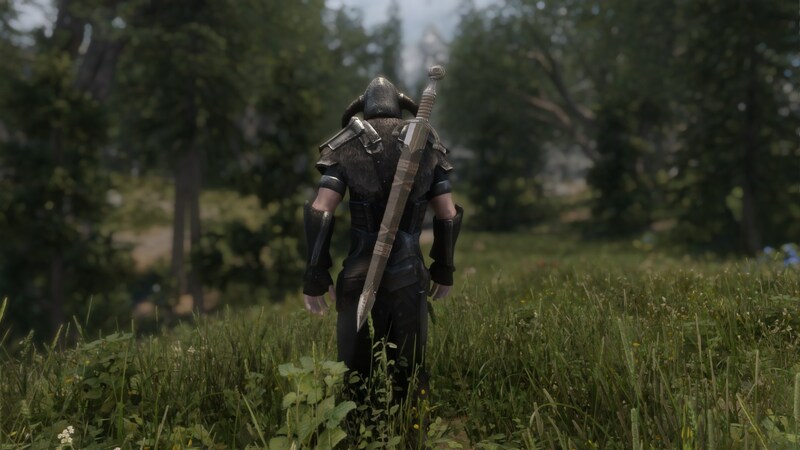 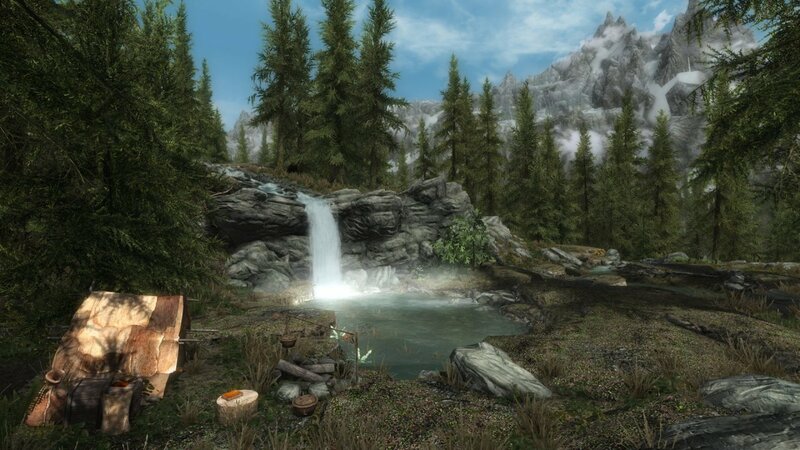 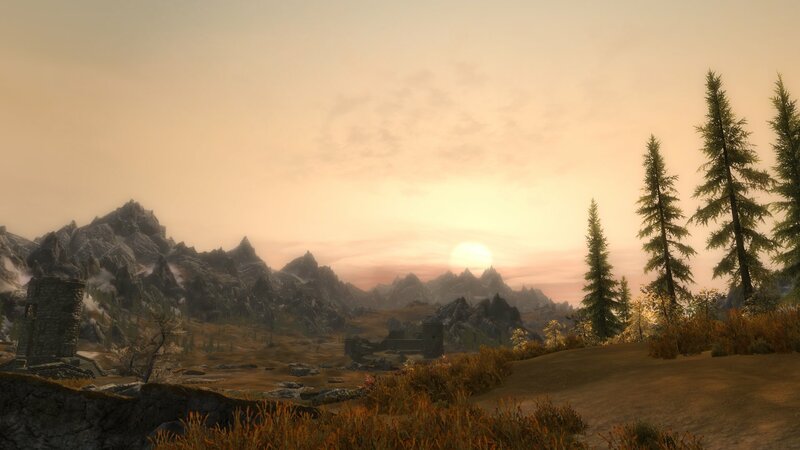 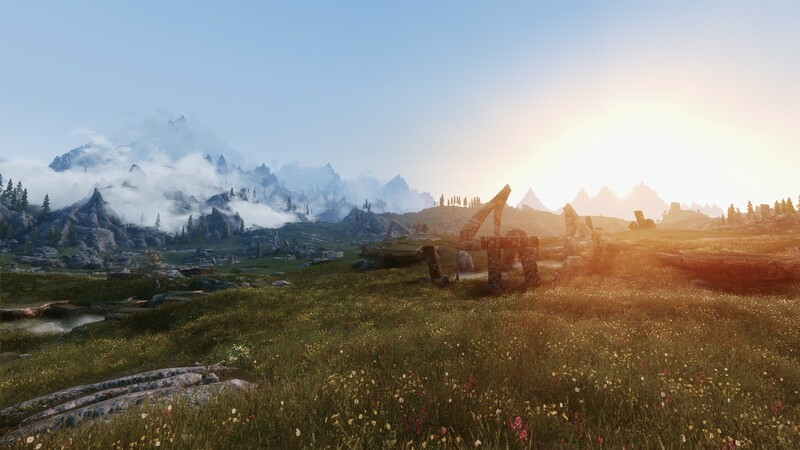 23 Jul 2018 <https://www.nexusmods.com/skyrimspecialedition/mods/18783>. 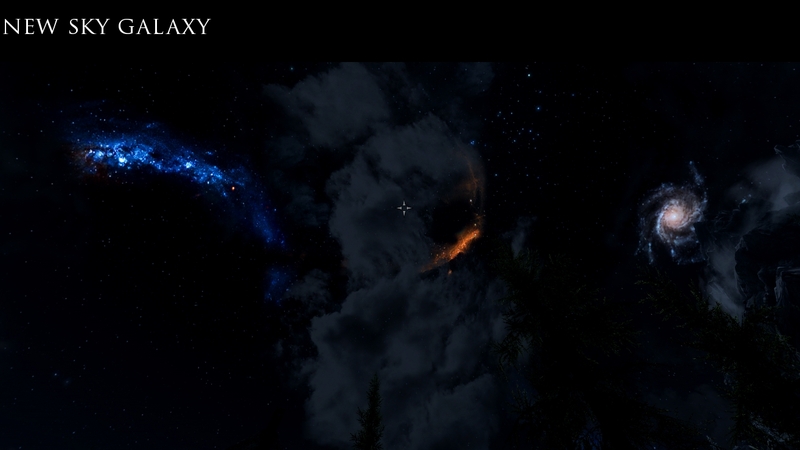 Skyrim Special Edition Nexus, PlayerTw0. 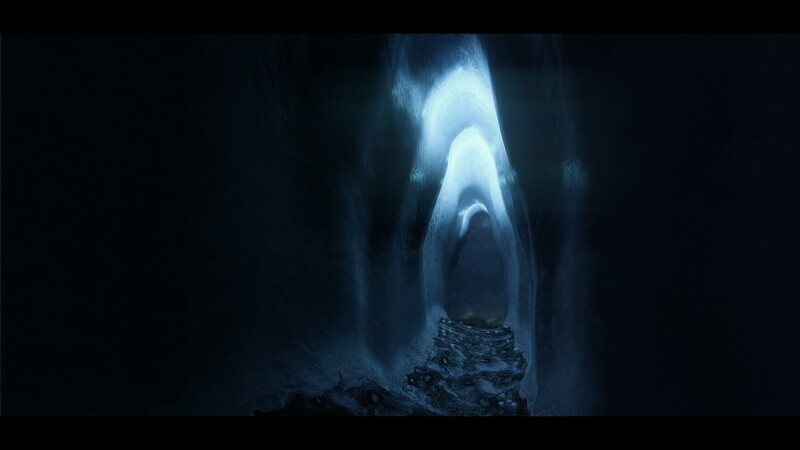 17 Feb 2017. 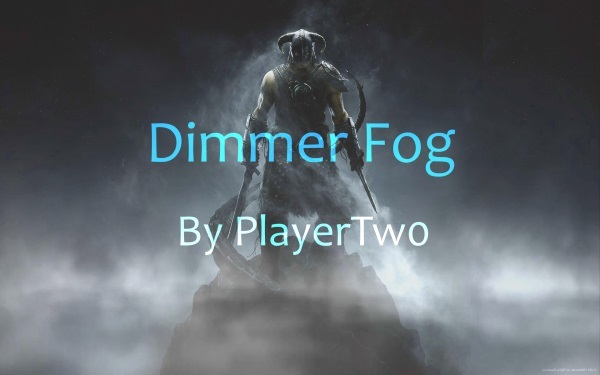 Dimmer Fog and More. 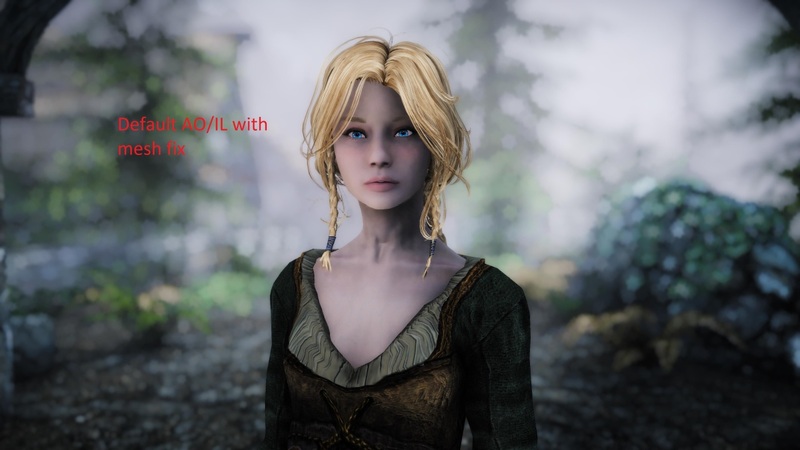 12 Jan 2017 <https://www.nexusmods.com/skyrimspecialedition/mods/7397>. 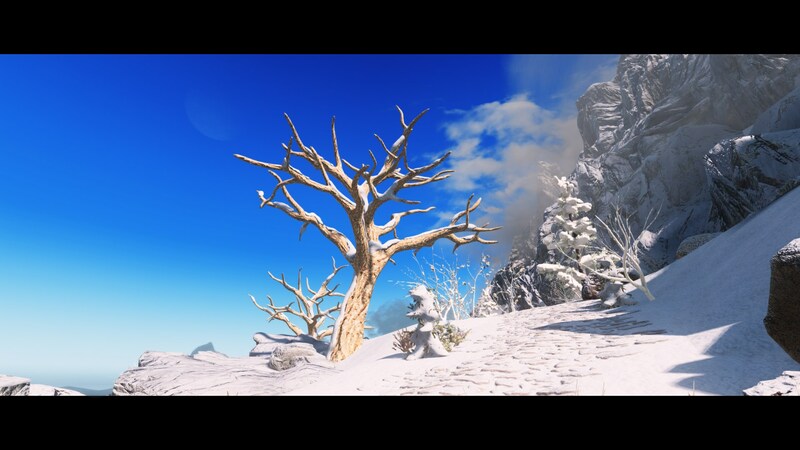 Skyrim Special Edition Nexus, Skysan4298. 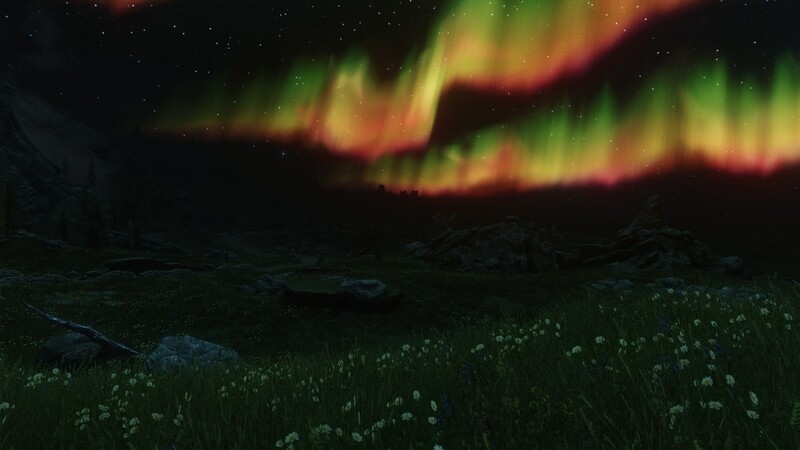 20 Nov 2017. 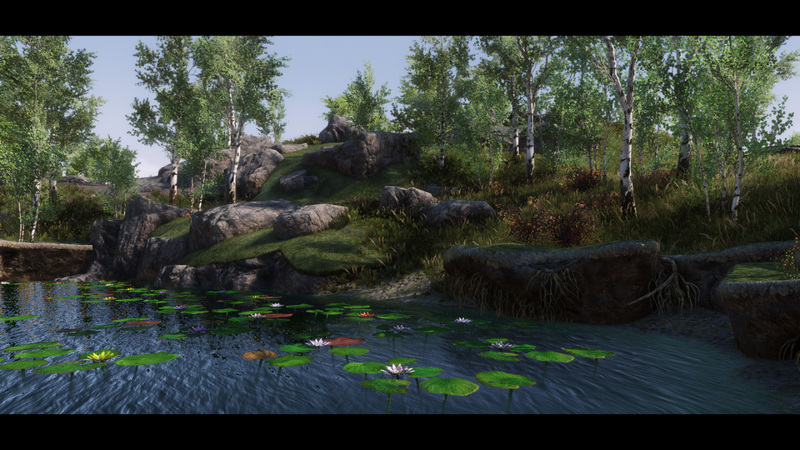 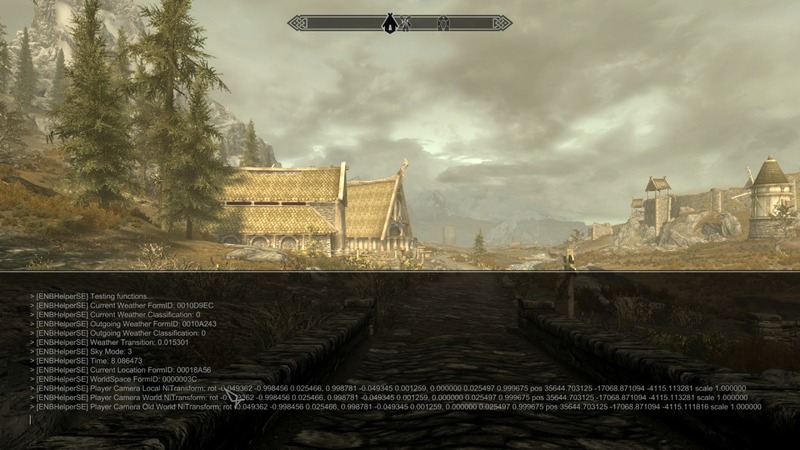 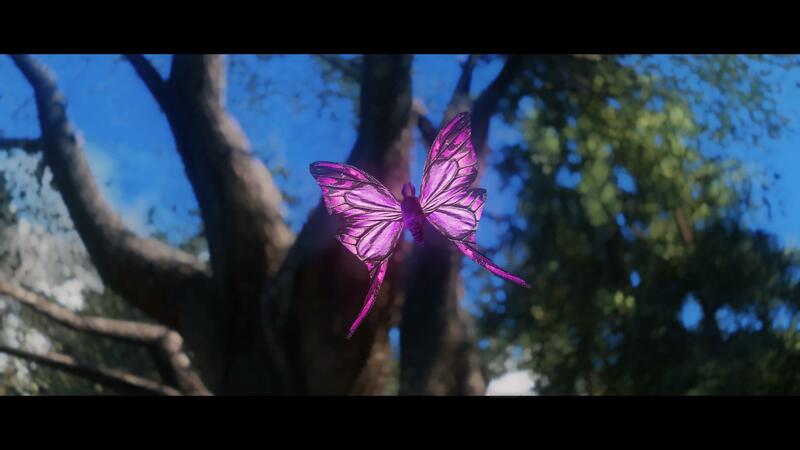 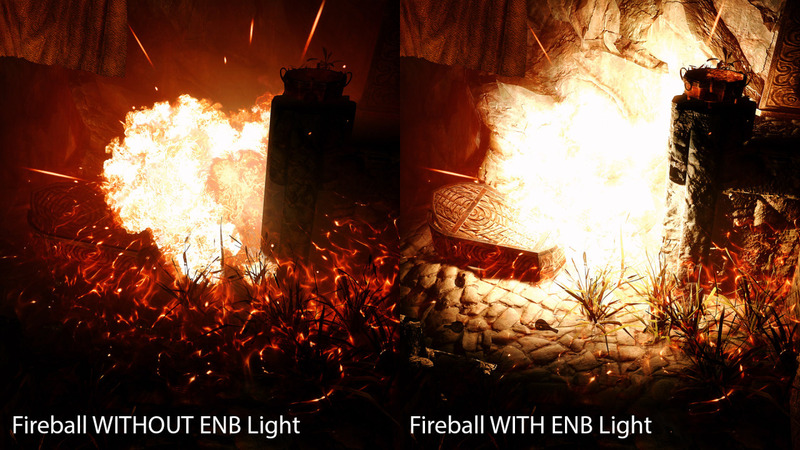 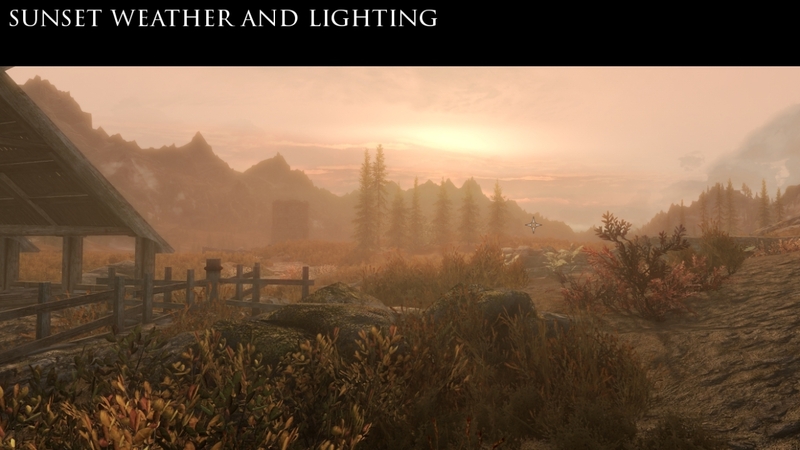 Unofficial Enhanced Lights and FX ELFX SMIM fps patch for SE. 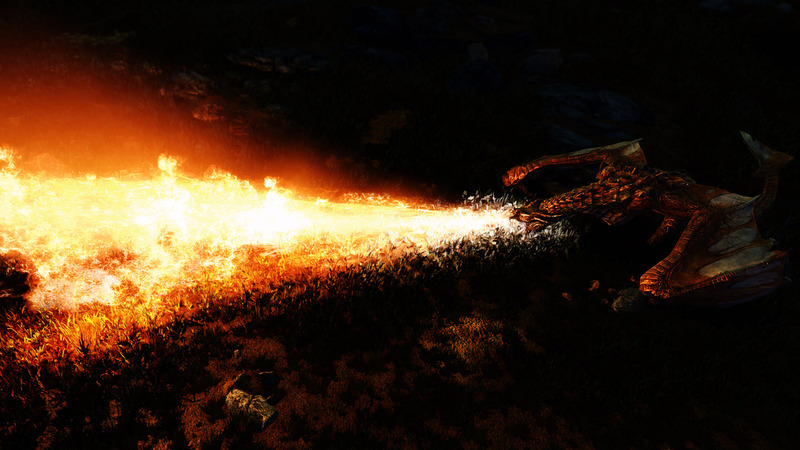 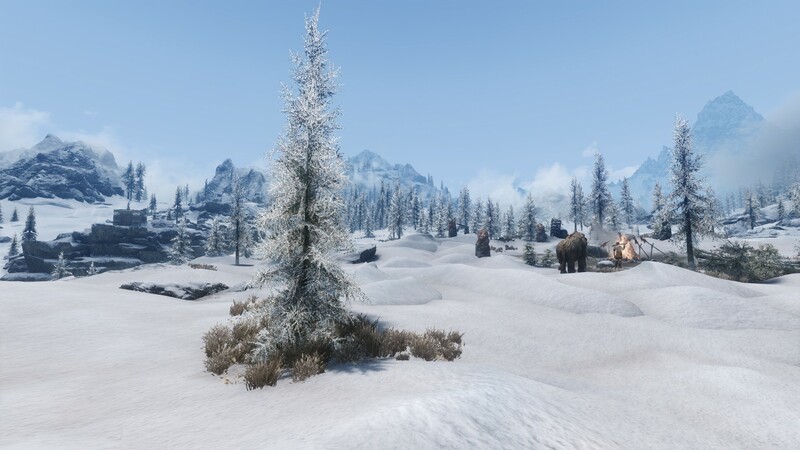 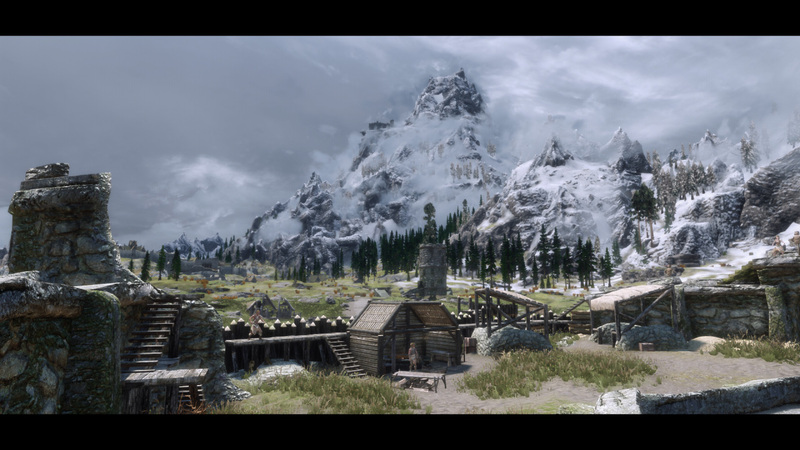 3 Dec 2016 <https://www.nexusmods.com/skyrimspecialedition/mods/5520>. 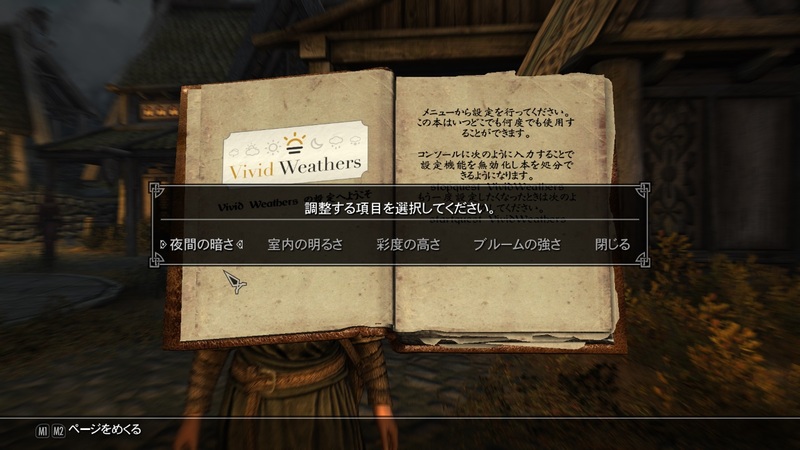 Skyrim Special Edition Nexus, JJC71. 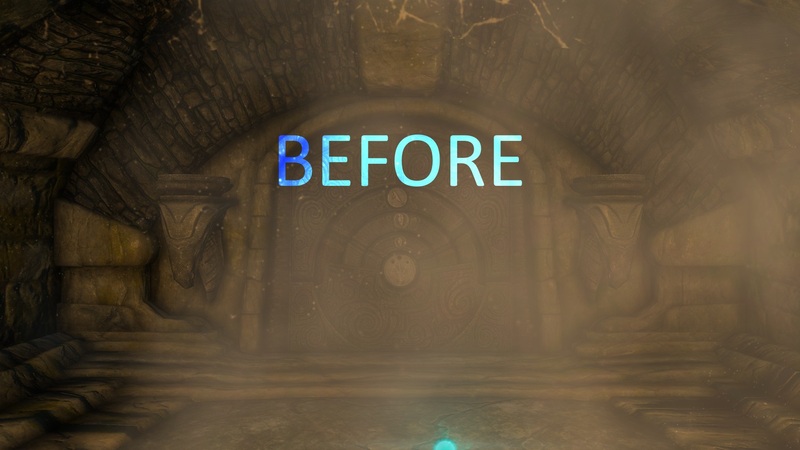 19 Mar 2017. 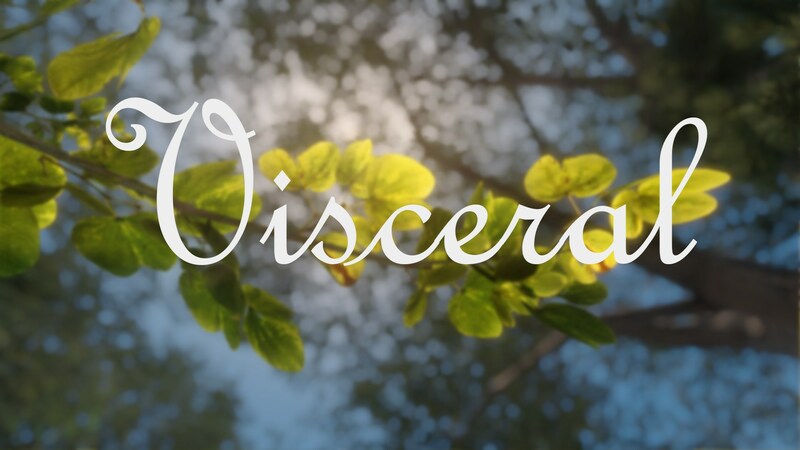 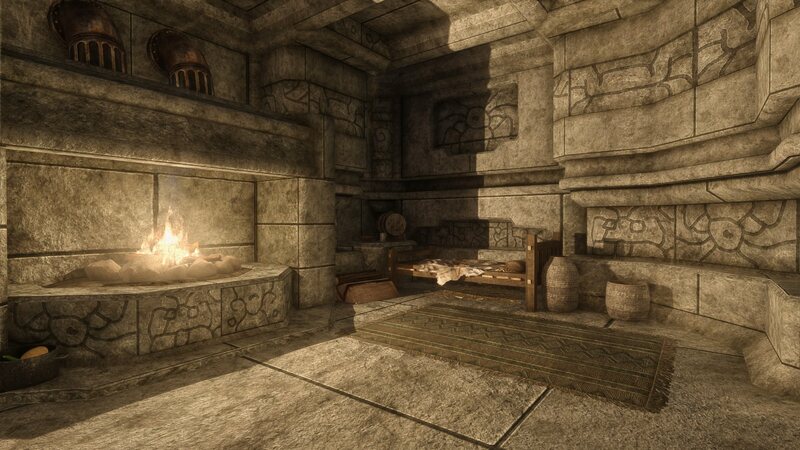 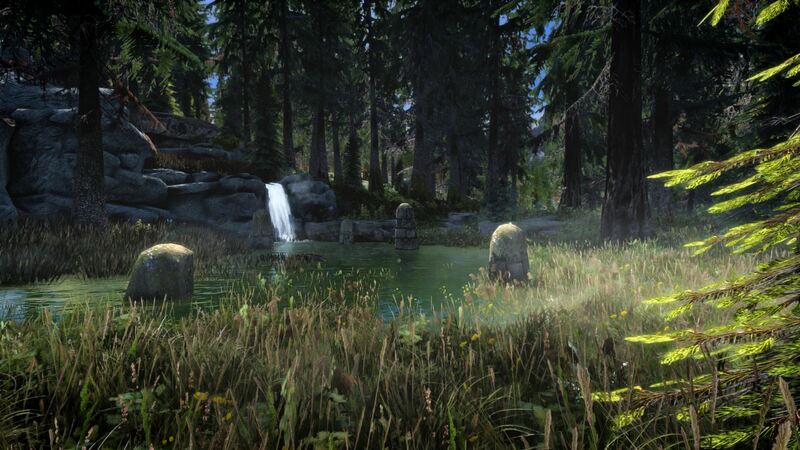 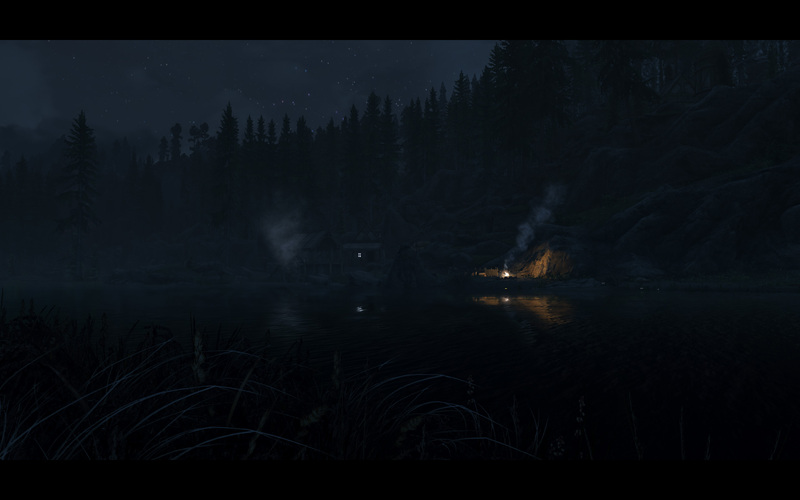 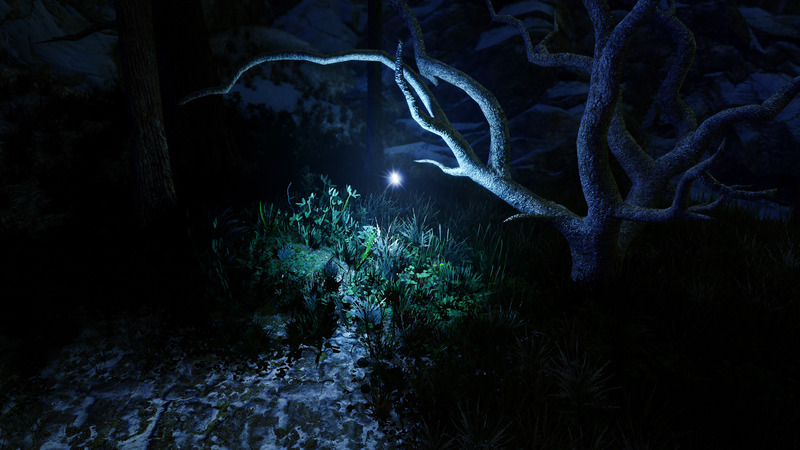 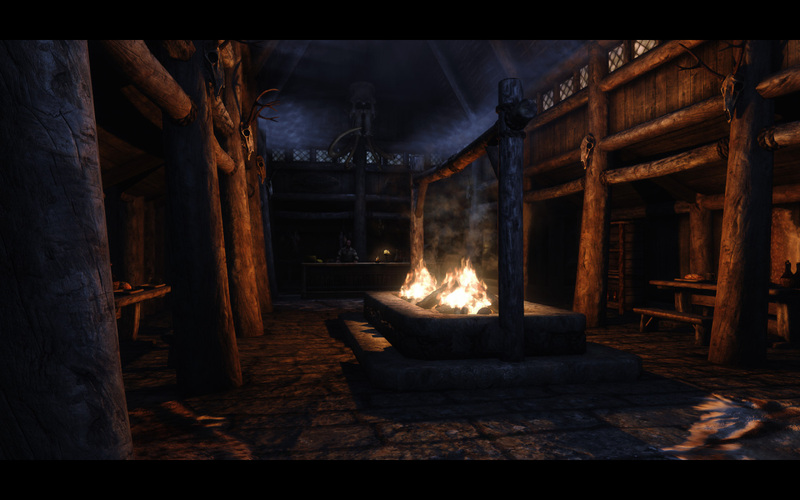 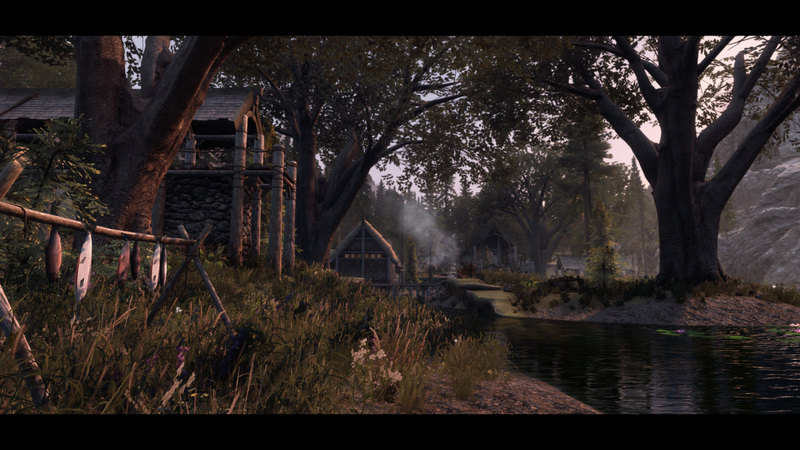 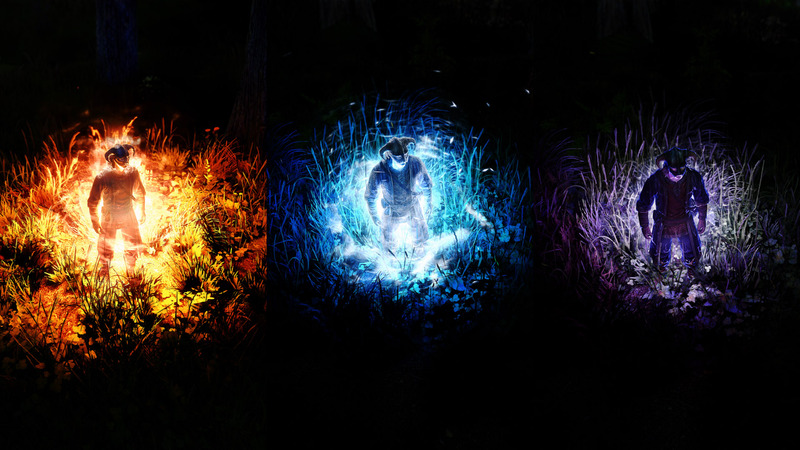 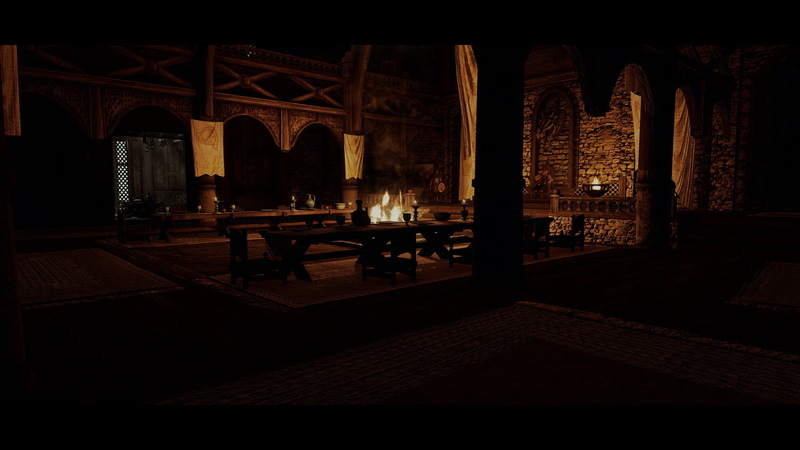 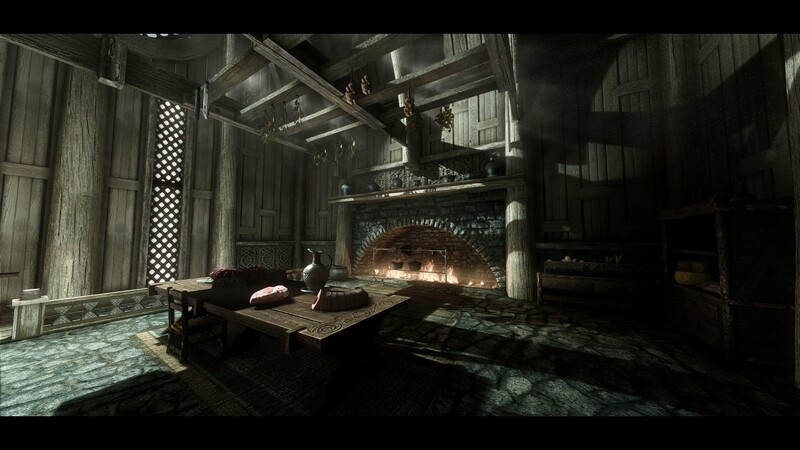 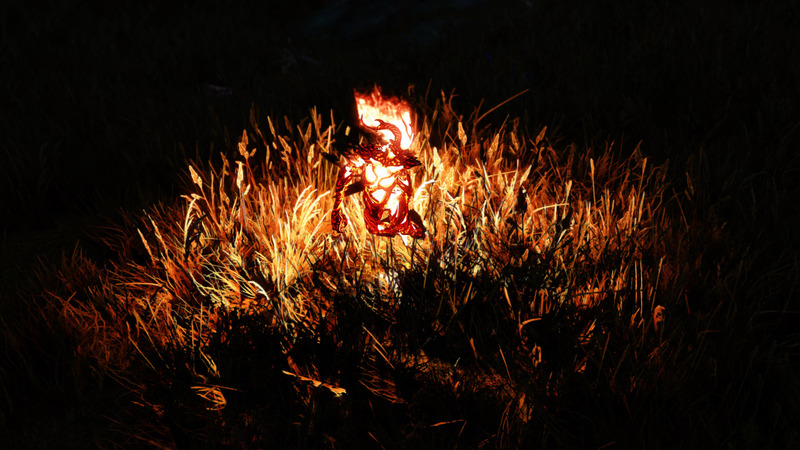 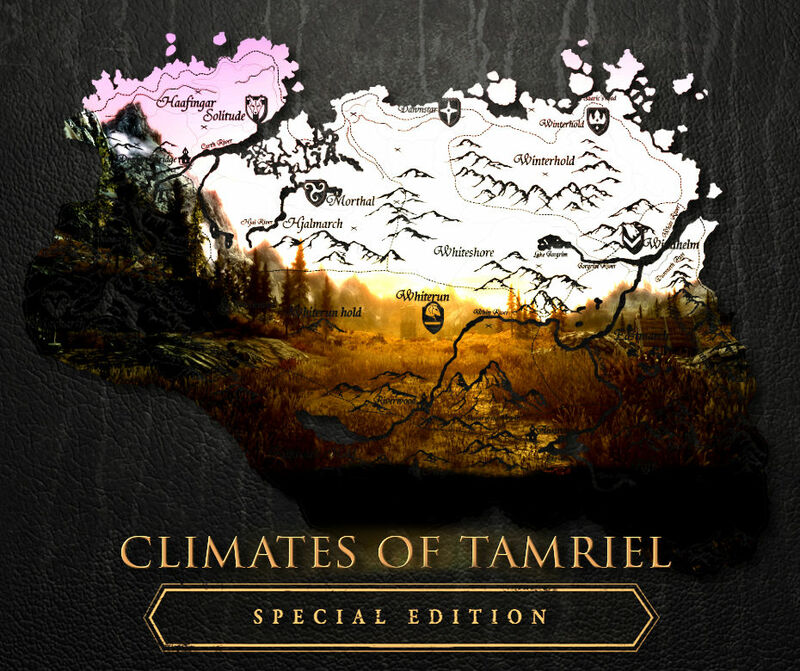 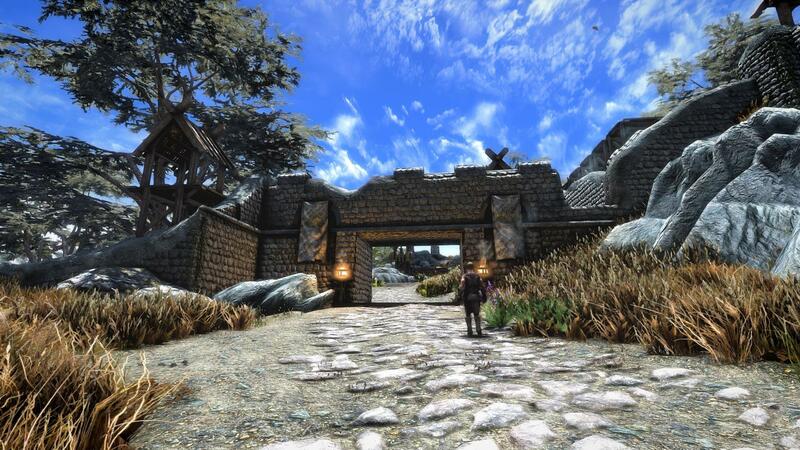 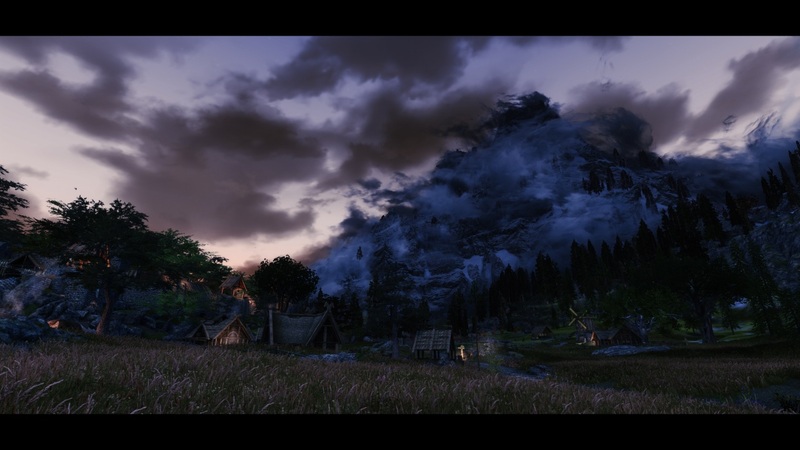 Climates Of Tamriel Special Edition - Weather - Lighting - Effects - Audio. 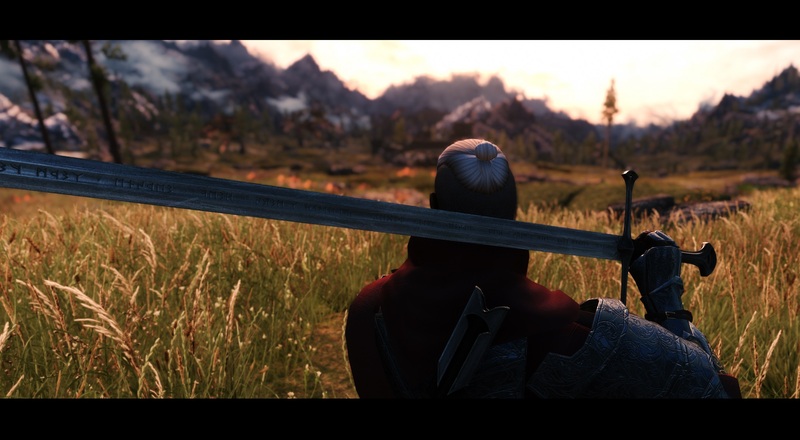 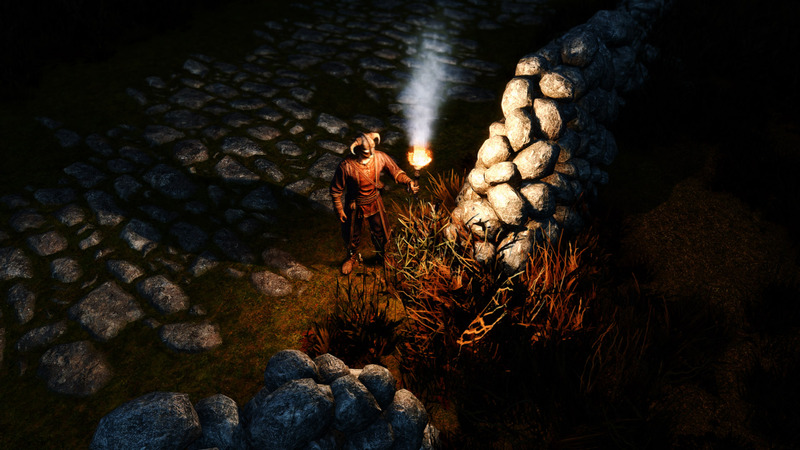 6 Nov 2016 <https://www.nexusmods.com/skyrimspecialedition/mods/2237>.